Finding a minivan for a busy family can be a stressful process. You have to consider passenger space, cargo room, infotainment, and safety. Not to mention a certain style that suits you. That is why we're excited to tell you about the 2018 Dodge Grand Caravan. 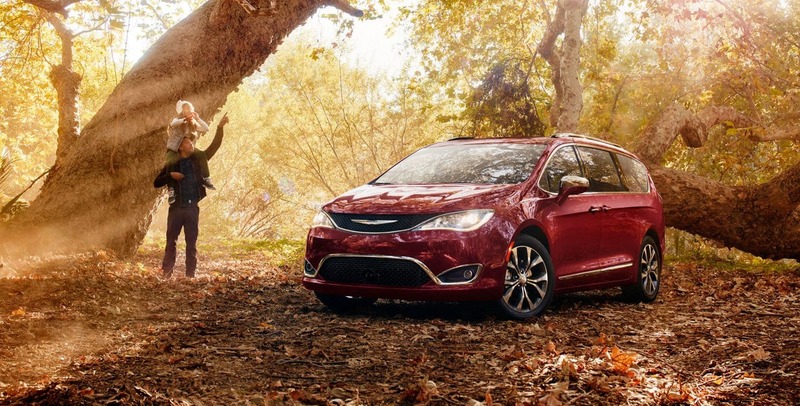 This minivan has it all, and so much more. 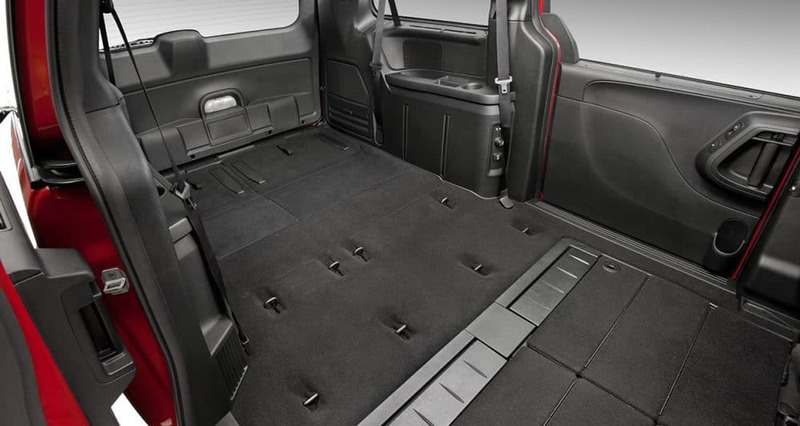 Not only is there plenty of seating options, but there is also an available Stow 'n Go seating arrangement which makes use of the space to maximize cargo space. That means that if you're bringing your child to soccer practice, or if you're going on a long road trip, you'll have the necessary room to fit everyone and everything in comfortably. The Grand Caravan also has a unique style that will make you truly appreciate this family-friendly vehicle. If you want more information, please continue reading down below! What trim options come with the 2018 Grand Caravan? If you're looking for a minivan with plenty of trim levels, then the Dodge Grand Caravan should be at the top of your list. 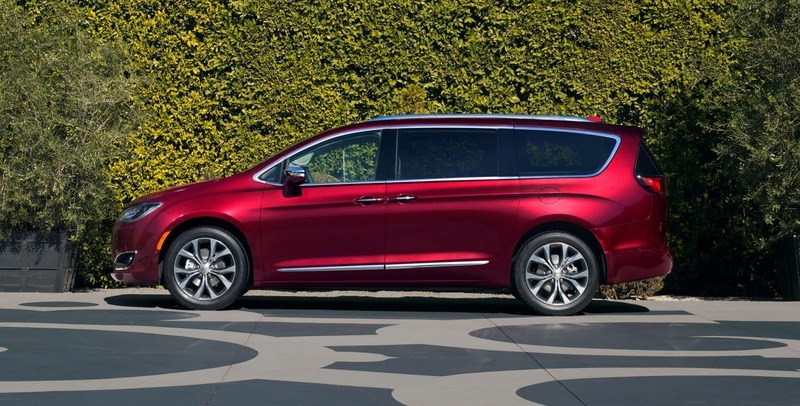 There are four trim options available with this minivan: SE, SE Plus, SXT, and GT. The base trim, which can be ordered with the Uconnect Hands-Free Group package, comes with many standard features. Those features include a tilt-and-telescoping steering wheel, a 6-speaker audio system, a 6.5-inch touchscreen display, cruise control, 17-inch steel wheels, a second-row bench seat, remote locking and unlocking, full power accessories, an auxiliary audio jack, tri-zone climate control, and a rearview camera. Another option that you can choose from is the SXT. This option, along with offering two packages, comes with many standard features. Those features include roof rails, an 8-way power driver seat, leather upholstery with suede inserts, chrome exterior trim, a larger floor console, and power-sliding rear doors. The highest trim you'll find is the GT. This trim comes with many impressive features, including a driver information center, body-colored grille, full leather seating, voice controls, a 115-volt household-style outlet, an upgraded 9-speaker audio system, different wheels, heated second-row seats, black interior accents, and navigation. The GT trim can also add the Safety Sphere group package which adds rear cross-traffic alert, rear parking sensors, and blind-spot monitoring. There is one standard, and powerful, engine that comes with the 2018 Dodge Grand Caravan. This engine, one that is well known and well respected, is the Pentastar 3.6-liter V6. This Pentastar engine can produce 260 pound-feet of torque and 283 horsepower. That is plenty of power to get you to your destination. This engine is coupled with a six-speed automatic transmission and works with either gasoline or E85. As for the fuel economy, you'll definitely be happy to see that with gasoline, this engine can get up to 17 mpg city and 25 mpg highway. If you choose the ethanol option you can get up to 12 mpg city and 18 mpg highway. 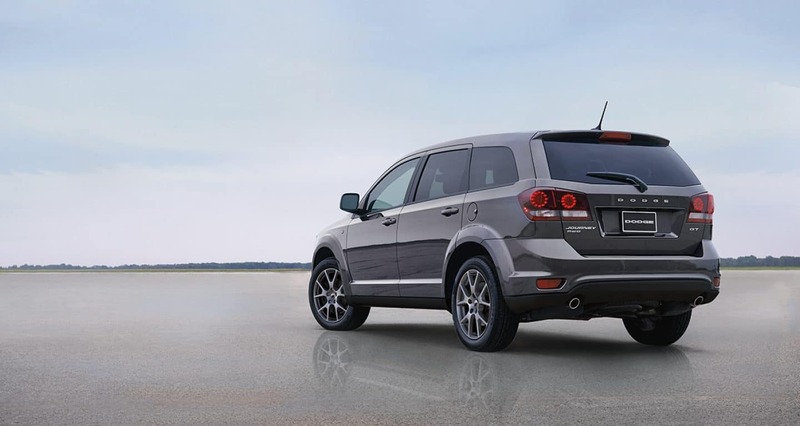 Minivans are vehicles designed with families in mind, and for that reason, Dodge has put in a lot of time to make sure that these are safe vehicles. That is why there are many premium and standard safety features that come with the 2018 Grand Caravan. Some of those features include sliding door alert warning, supplemental side-curtain airbags in every row, trailer sway damping, LATCH ready child seat anchor system, supplemental front seat-mounted side airbags, electronic stability control, active head restraints, and a ParkView rear backup camera. If you are looking for the best minivan on the market, then the 2018 Dodge Grand Caravan is the minivan for you. You get space for passengers and cargo, along with the latest in infotainment and safety! For more information give us a call!